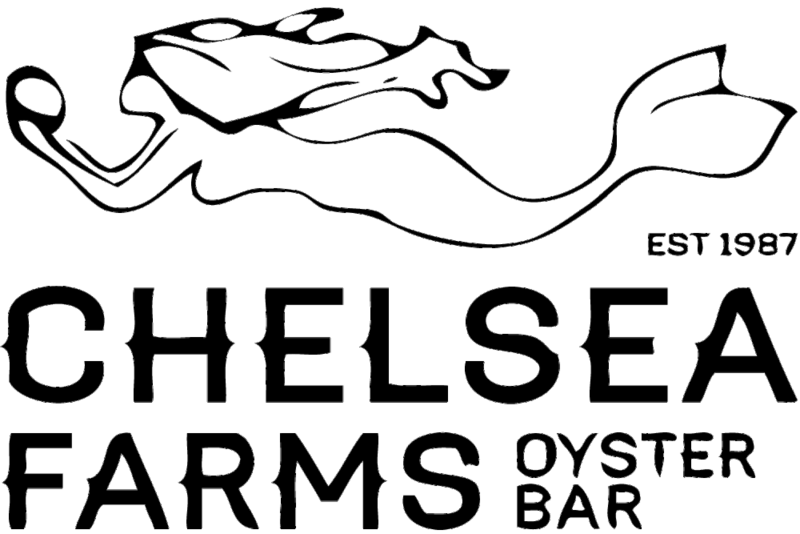 Chelsea Farms Oyster Bar at 222 Market is a space to sell and celebrate the local bounty of the tides. With a family friendly atmosphere and a 21+ bar section, it's a place to celebrate with friends and family. From a quick casual lunch or a romantic date night, the oyster bar offers it all. Although there is emphasis on our own shellfish and other local varieties, the oyster bar caters to the non-seafood loving patron too. Enjoy a salad made with Ellis Creek Farm greens while dining at Chelsea Farms Oyster Bar.